That is slightly disturbing, but that is also a well-matched duo. 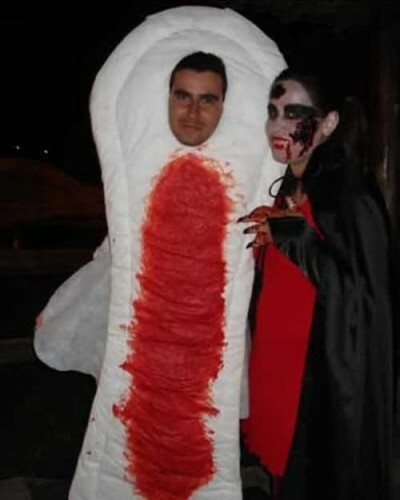 Seriously, this is a costume that will hit it off with the ladies. It speaks to them.